If you have taken a look at the other vehicles on the road in the Long Beach area of Southern California, you will notice that many of the automobiles have had their windows tinted. Although a nice window tinting Long Beach job does make your ride look a lot slicker, there are a number of additional benefits to getting a quality service provider such as Long Beach Speedy Glass to take care of your windows if you live in the local area. These include, but are not limited to, providing up to a 99% enhanced protection of the vehicle occupants from the harmful UV (ultraviolet) rays of the sun, protecting your vehicle’s interior from sun damage, as well as improved overall vehicle security against car break-ins. 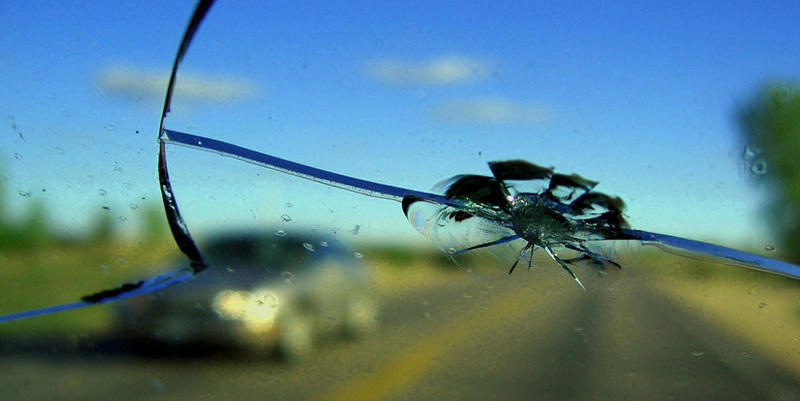 Long Beach Speedy Glass has become the one-stop shop location for all services related to auto glass for our customers in the Long Beach area to include providing high quality, but affordable, window tinting services. We ensure that all of our auto tinting technicians are both trained and certified to provide you with one of the highest quality services that you will find in our local area, and our prices are set to be extremely competitive when you shop around other companies. If you make the smart decision to choose Long Beach Speedy Glass to help take care of your tinting needs, you will not be disappointed. All of our work comes backed by a lifetime warranty on the tint, and you will never need to worry about the tint peeling or getting annoying bubbles in it after we have finished the job. Please give our staff a call today to see what we can do for you. One of the big issues that consumers can run into when looking for an auto window tinting service in the Long Beach area is sorting out the imposters from the reputable companies. It is definitely not sufficient to simply do a Google search on the cheapest car tinting service in the area and believe that you will get a quality job done on the windows for your automobile. If you are in the market for a tinting company that you can trust will do the best job possible for you, then you should look no further than Long Beach Speedy Glass. Our company has been taking care of the full range of auto glass services for our customers for more than 25 years, and our technicians employ the latest in tinting technology and techniques to deliver a high-quality service that is very competitively priced for our area of Southern California. If you don’t know what type of tinting package that you want for your vehicle, that is OK. Just give our friendly staff a call about this or any other auto glass repair needs that you might have. We will be happy to walk you through the full range of tinting options that our technicians can do for your automobile’s windows. Also, unlike some competing businesses that you will run across in our local area, we service every make and model of both foreign and domestic automobile. We will need to know specifics with you on the phone while arranging your service to ensure your wait on the vehicle is minimized (year, make, model), but otherwise, our team knows how to professionally and effectively plan and execute most tinting jobs in less than three hours. Please give us a call today to get your free estimate, and we look forward to serving your needs.